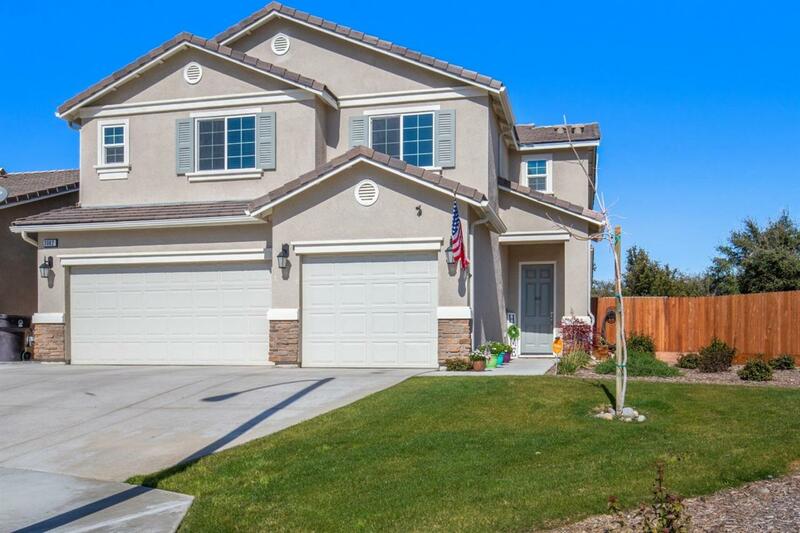 This 4BD 2.5BA w/3 Car Garage home in Alpine Vista/Mission Oak family-friendly neighborhood with NO HOA and possible RV parking! This stunner has many custom details including exaggerated baseboards, flex space, unique stair detail, builder upgrades, and beautifully landscaped HUGE backyard! The second floor boasts all four bedrooms including a grand master/en suite that is the perfect retreat from a long day. The sweet farm style laundry room is conveniently located on the second floor as well. This perfect family home won't last long! Listing provided courtesy of Erik Anderson of Bloom Group, Inc..